Re: "A Disaster for our Schools"
I am writing to urge you to vote 'No' on Question 3 this November. You may not have heard much about this issue, but I can assure you that if Question 3 passes it will be a disaster for our schools and our students. Senator Edmund Muskie famously asked in 1975 why can't Democrats "start raising hell about a government so big, so complex, so expansive, and so unresponsive that it's dragging down every good program we've worked for?" That challenge is even more important today than it was nearly 35 years ago. 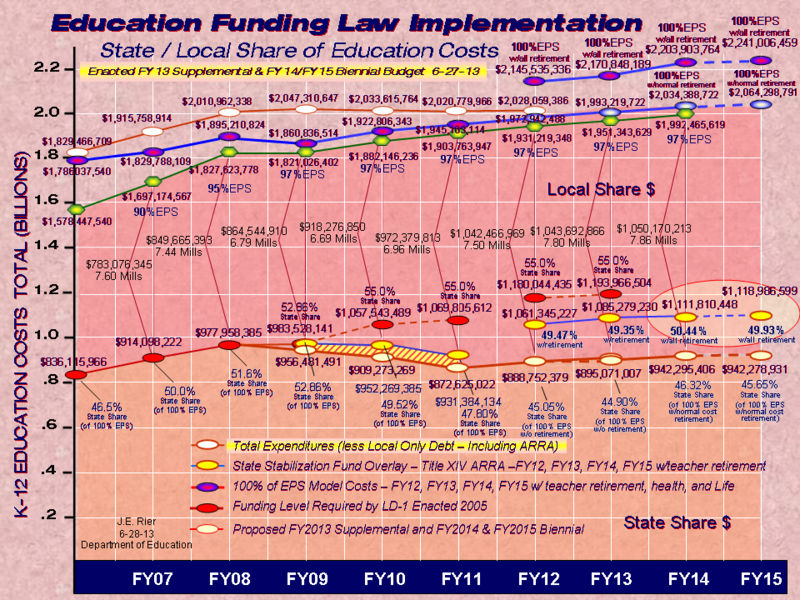 In 2007, the Legislature passed and I signed the school district consolidation laws. 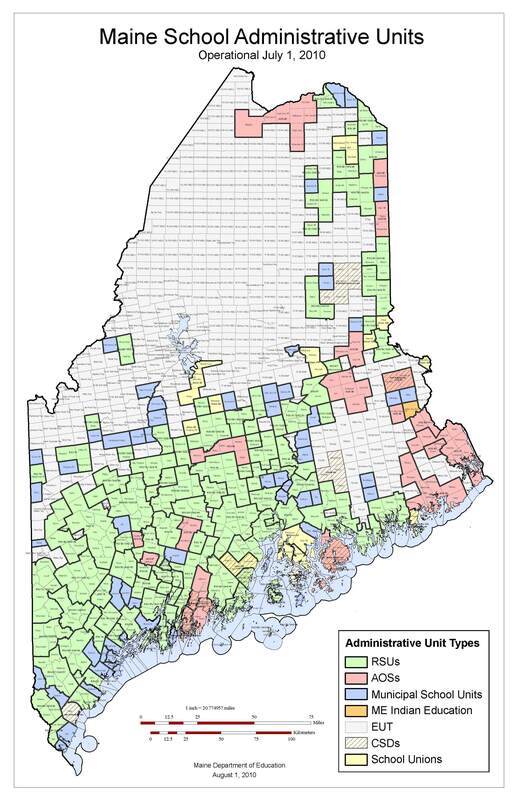 This reform reorganized the very high number of school districts in Maine (290) into regional districts so that we have a smarter, more sustainable public education program. The reforms are working well for our students. 85% of them (more than 160,000) are in districts in compliance with the new law. Districts that have regionalized have seen an expansion of gifted and talented programs and foreign languages in just the first year. As an added benefit, school district consolidation will save more than $37 million every year once implemented. That's $37 million more that can be put towards new resources for students, better teacher pay or property tax relief. Despite what the other side is claiming, the law deals only with administrative districts. Teachers and schools are not affected. Every teacher will be working and every school will be open - in fact, every school will be stronger because of reform. Over the last seven years, I have worked hard to take care of our most needy citizens and to provide a good value to the Maine taxpayer. You have been an integral part of that effort and that is why your 'No' vote on Question 3 is so important. Please join me in preventing the repeal of school district reform by voting 'No' on Question 3. It costs too much and hurts our schools.